Sing Like Nobody’s Listening…Except They Will Be! This afternoon I submitted my entry into the sixth semi-annual AnimeSuki Karaoke Contest and reminded myself that I’m not that good of a singer. *sigh* I’m my own worst critic. Anyway, I heard about this contest on Omo’s blog and decided to give it a shot. I don’t think I’m going to win but I had fun trying to find songs that (a) I have the instrumental versions of and (b) have a managable pace I could keep up with. The two tunes I settled on were “Puzzle” from NHK and “Hanabi” from Bleach. After initially planning to do both and submit the better-sounding one (or rather, the one that sucked less), I decided to just go with “Puzzle” and hope for the best. If YOU would like to submit an entry, you have until November 29th midnight EST and your song should be full-length and come from an anime or game. The entries will be broadcast some time on Dec. 2nd via Shoutcast (check the thread for updates), people will vote on them and winners will be announced on Dec. 9th. Oh, and if you want to hear my attempt, go ahead but listen at your own risk as you may experience eardrum trauma. 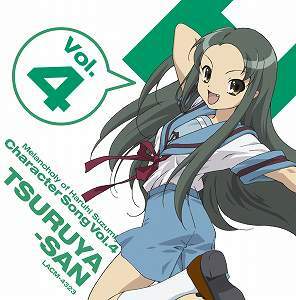 Tsuruya, Asakura Character Singles December 6th! It seems that Victor, the same company that produced Haruhi CDs, is also putting out the NHK ni Youkoso music and this time, there is an official soundtrack. 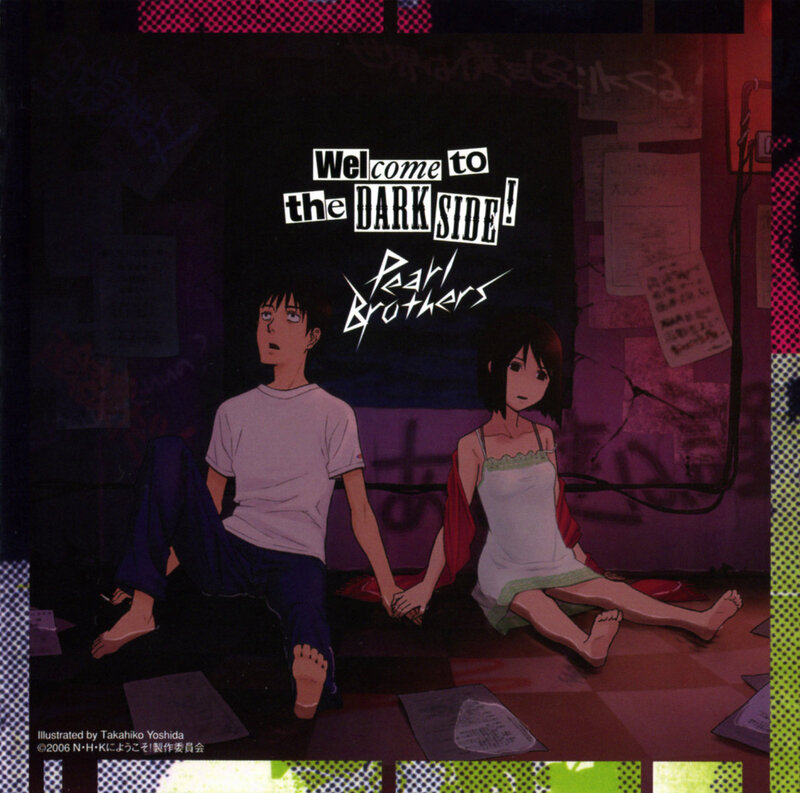 The band Pearl Kyoudai (Pearl Brothers) composed the music for the series and it was interesting to hear the BGM with lyrics. I think what the band did was record the songs normally and then created off vocal versions for use in the show. 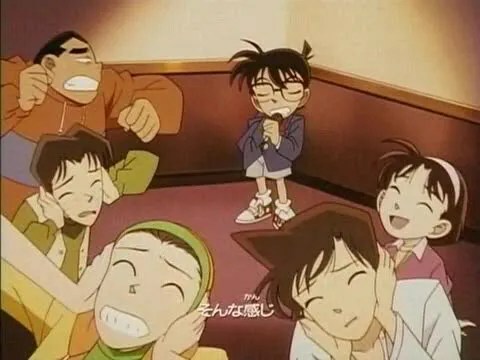 There were also some nice original songs on the album including “Dark Side ni Tsuitekite”, a song which could have made a better ending song than “Akachan Ningen” IMO. Numbers after the jump. Posted in Music, NHK ni Youkoso! Potluck – Fugainaiya at #6, Akito Souma on Blogger, etc. 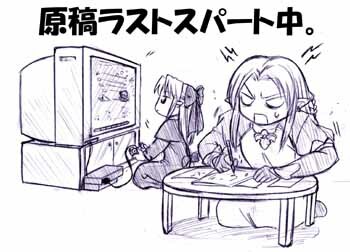 Posted on August 22, 2006 | Comments Off on Potluck – Fugainaiya at #6, Akito Souma on Blogger, etc. Comments Off on Potluck – Fugainaiya at #6, Akito Souma on Blogger, etc. The radio bonus CD [LACM-5523] also came out last week. 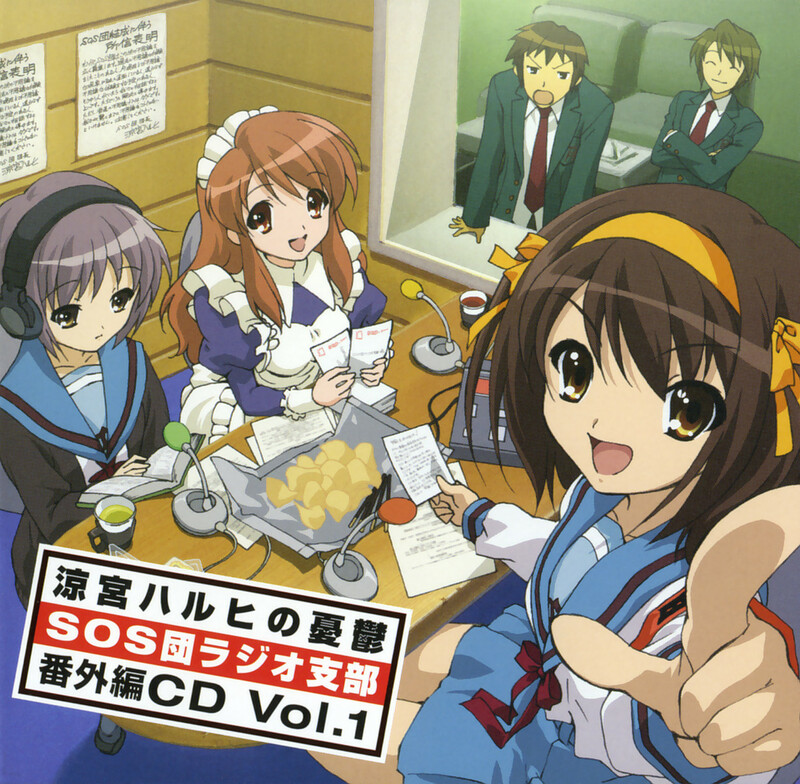 Just days after the finale of Suzumiya Haruhi aired, three character singles were released on July 5 starring the female leads (Haruhi, Yuki, and Mikuru). 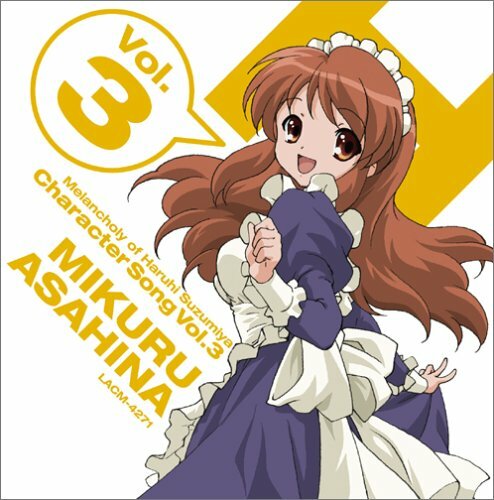 Each single features two original songs, a B-side version of “Hare Hare Yukai”, and the respective “off vocals” of all three. I based my review on the sound and not the lyrics for the most part. After listening over the past three days, I feel they reflect the characters’ personalities pretty well and will give fans something different to hit their eardrums than “Bokuen Desho Desho”.